Having proper air conditioning is essential in hotter or humid climates, such as Indiana in the summer months, to keep your surroundings pleasantly cool. 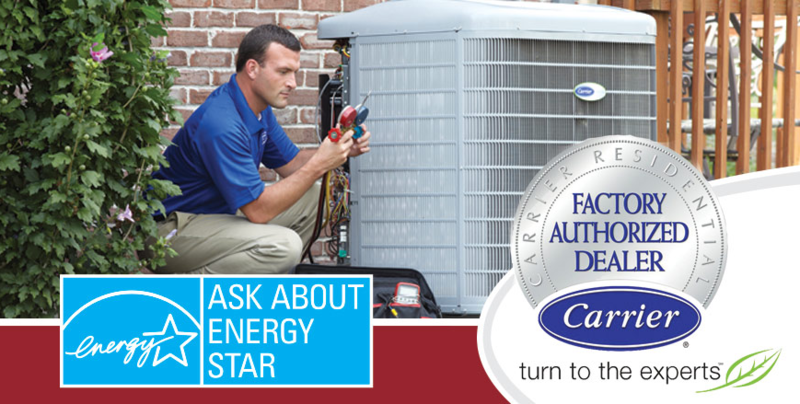 Our certified service technicians will always strive to ensure you receive quick, knowledgeable and dependable service to handle all your air conditioning service needs. 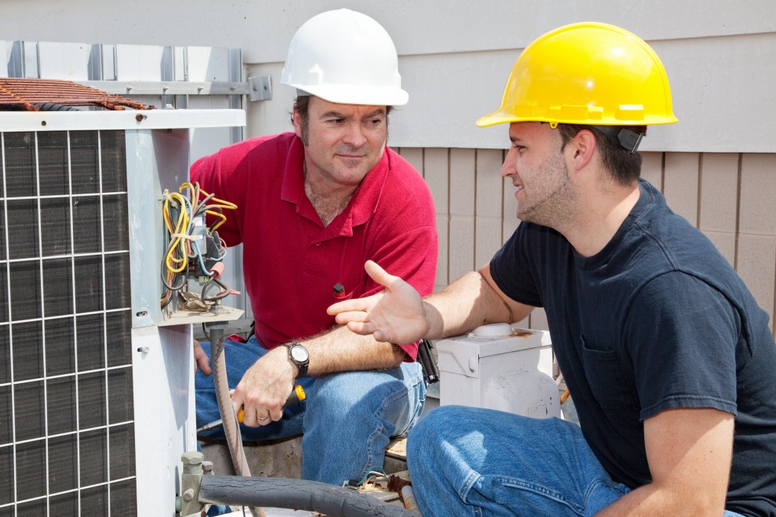 In addition to diagnosing and repairing all systems, we offer maintenance agreements so your Indianapolis area HVAC system runs at peak performance. Regular maintenance can help save on costly repairs and energy costs while ensuring your manufacturer's warranty stays intact. If you have any questions, please do not hesitate to call us at (317) 245-3409. If you would like to schedule service online, just visit our contact page. Thank you for your interest in Indianapolis Area Heating And Air Conditioning, an Indianapolis area Air Conditioning & Heating Contractor who is ready to help you! 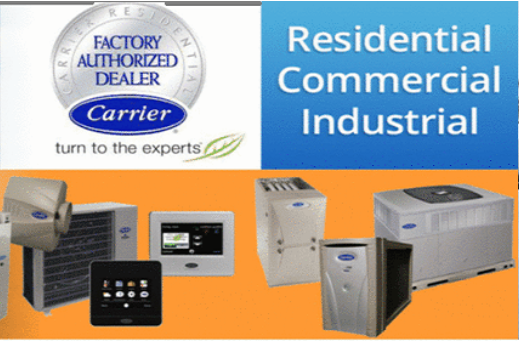 Looking for a reliable and affordable air conditioning or heating repair company in Central Indiana? Call us at (317) 245-3409. We offer flat rate service calls and are available 24 hours a dau. Not to mention, we believe in always being on time, every time, or we will waive that service fee. The bottom line is that we promise you the best in service and quality, and that is a promise we intend to stand behind. Never Let the Heat Get You Down. Call (317) 245-3409.